Custom Boatbuilders with 65+ years expierence. We build in wood-epoxy, wood-composite, or all composite including vac bagged and kevlar parts. 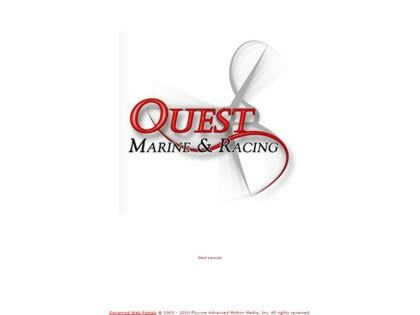 Description: Custom Boatbuilders with 65+ years expierence. We build in wood-epoxy, wood-composite, or all composite including vac bagged and kevlar parts.